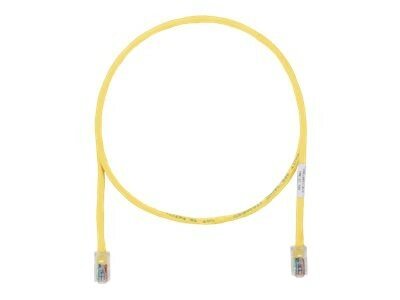 This UTP cable is a component of the copper cabling system. Interoperable and backward compatible, this end-to-end system provides design flexibility to protect network investments well into the future. This system is ideal for high-performance workstation applications.